When it comes to the festive party season, there’s only one place to stay in Liverpool and that’s with Signature Living. Book now with one of our amazing Christmas offers, created so you and your friends can enjoy wonderful winter city breaks celebrating the season together for less than £50 per person. Let the Christmas Spirit Ring . . .
. . . at Signature Living, where we have the perfect winter city breaks that’ll leave you and your friends with wonderful memories of Christmas 2018. Book our Rocking Around the Christmas Tree offer and enjoy overnight stays in any of our glamourous locations. Each Signature Living party suite can sleep from 3 – 30 guests and all of them are close to the best bars and nightclubs in the city. 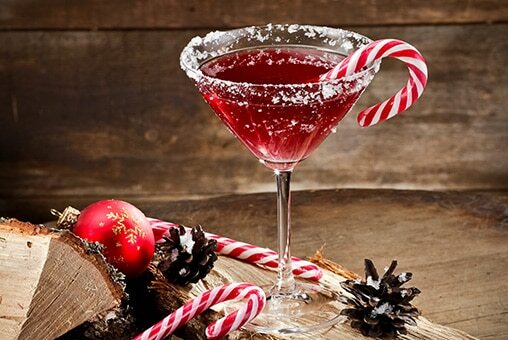 When you stay with Signature Living you are guaranteed an unforgettable night on the town which will start with your very own private Christmas themed cocktail masterclass. Our talented bar staff will whip up some classic Christmas cocktails for you and your guests and provide games and laughs to get you all ready for a night out in Liverpool. What’s more, spend the night in any Signature bar and enjoy a 20% discount on all your drinks. This means you can get the round in and samba in Alma de Cuba, sing along in Mulholland or dance the night away in Bar Signature for a lot less. This wonderful winter city break offer is just £49 per person, ideal for a great Christmas get together in Liverpool with friends. A Fairy Tale of New York . . .
. . . has come to Liverpool this Christmas at Signature Living. Stay with us during the festive season and create your very own Christmas fairy-tale party in one of our most exciting party apartments. 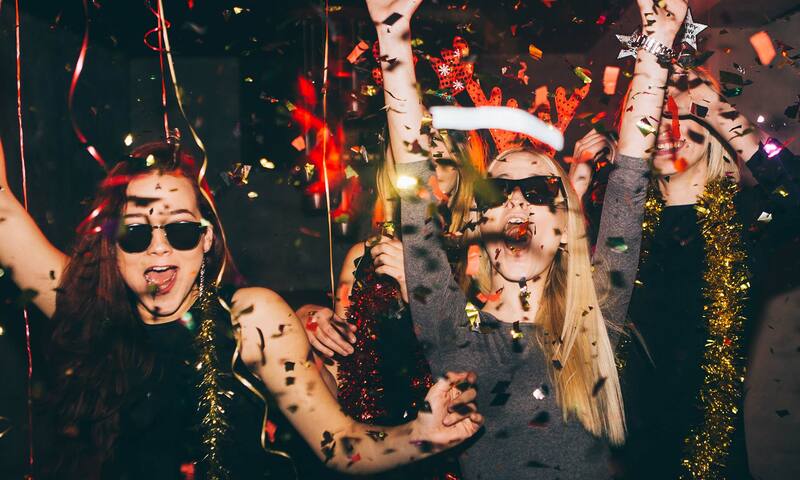 Our unique large group accommodation has everything you will need for the perfect Christmas party, plus some special extras. Welcome drinks, Christmas pressies for everyone and a private bar tender whose only job is to make all your Christmas drink dreams come true will all be your using this amazing offer. The UK’s favourite hotel room, our LP Suite sleeps up to 24 guests and has its own pool. 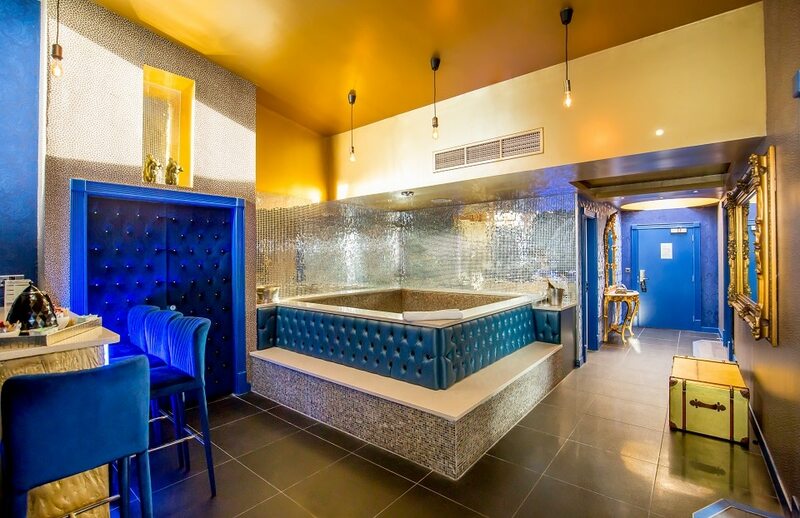 Arthouse Hotel’s Skyline suite which sleeps up to 24 guests, when combined, and has mirrored mosaic baths and striking views across the city and of Liverpool’s vibrant nightlife. Or why not check out one of our newly made over Bold Street Apartments sleeping 12 – 20 guests. You and your friends could even book Morgan’s Vault for an additional £30 per person, on top of the offer price, and have that money put behind the bar. 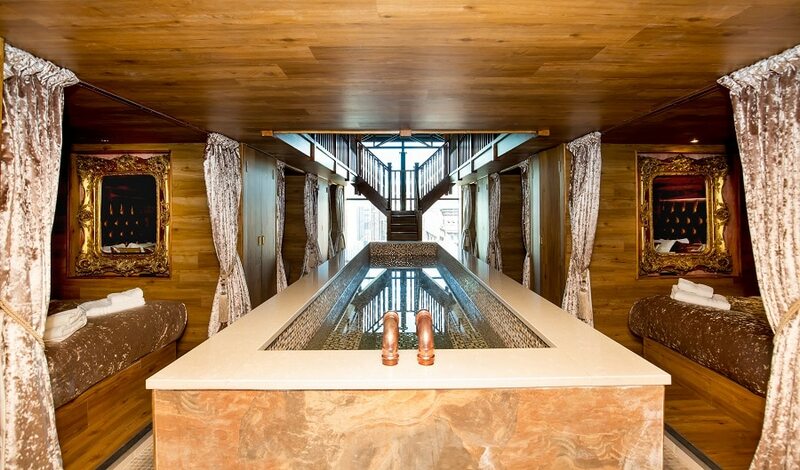 This way you can enjoy the stunning space inside Morgan’s Spa and have yourselves a winter pool party! As far as winter city breaks go, the Fairy Tale of New York offer is one of the greatest ways to get together with friends and celebrate the lead up to Christmas in Liverpool, just £49 per person. You Better Not Pout, I’m Telling You Why . . .
. . . Santa Claus is coming to town and boy does he have a fantastic festive present for all the good boys and girls wanting stay at Signature Living this Christmas. We know that Santa loves spending his winter city breaks in Liverpool so, when he comes to town you can be sure we have the perfect offer both Santa and you at Signature Living. Book this amazing Christmas offer and enjoy an overnight stay in any of our unbelievable party apartments or hotel suites where you’ll be greeted by a bucket load of beers or a few bottles of bubbly. 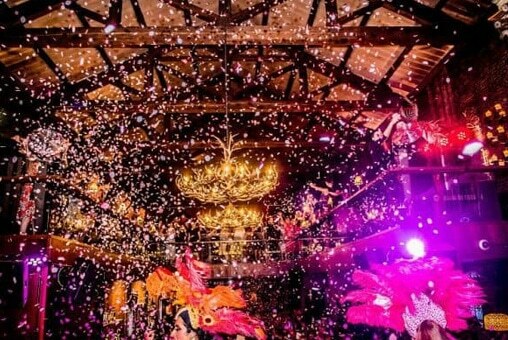 Sip on pre-party drinks in the comfort of your luxury hotel room then head out into the nightlife of Liverpool and enjoy a long evening of festive party fun. We’ve even arranged for guests booking this offer to enjoy a long lazy lie in the following morning. ‘Tis the season of good spirit after all. For just £39 per person, you can enjoy celebrating Santa Claus coming to town together in style. 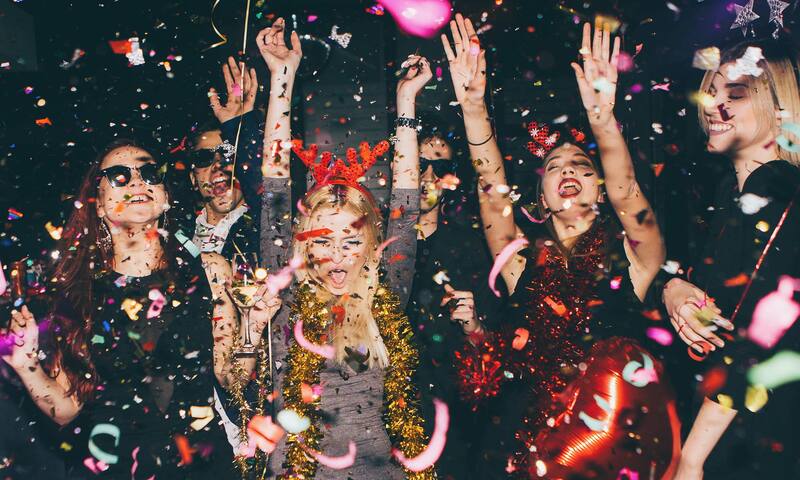 When you book to stay at Signature Living over the festive season you and your friends can enjoy exploring all the best festive events in Liverpool close by. 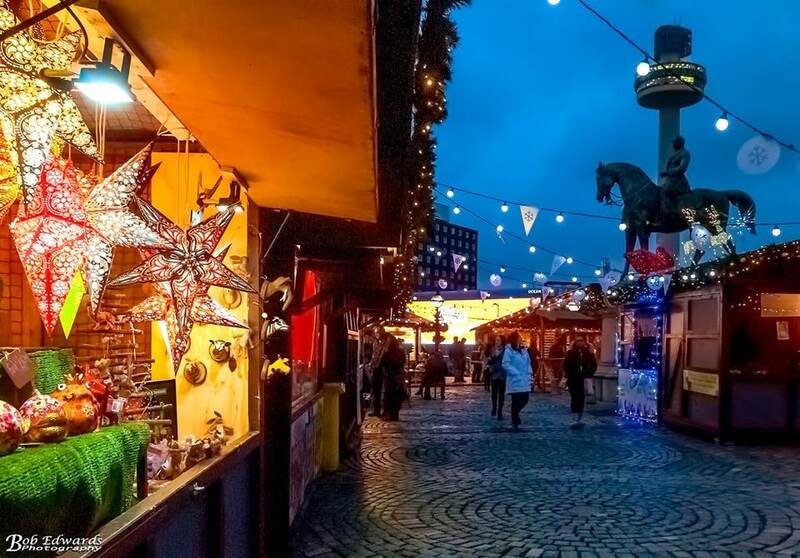 From the amazing Christmas markets that take over St George’s Plateau and Pier Head to Liverpool ONE’s late night shopping and Chavasse Park’s pop up bars and stalls. Liverpool winter city breaks are the best way to get ready for Christmas, catch up on shopping, have drinks with friends and enjoy all the festive fun the city has to offer. All our special Christmas offers are available from Monday-Thursday with prices are based on six or more sharing, perfect for booking winter city breaks and all for less than £50 per person! 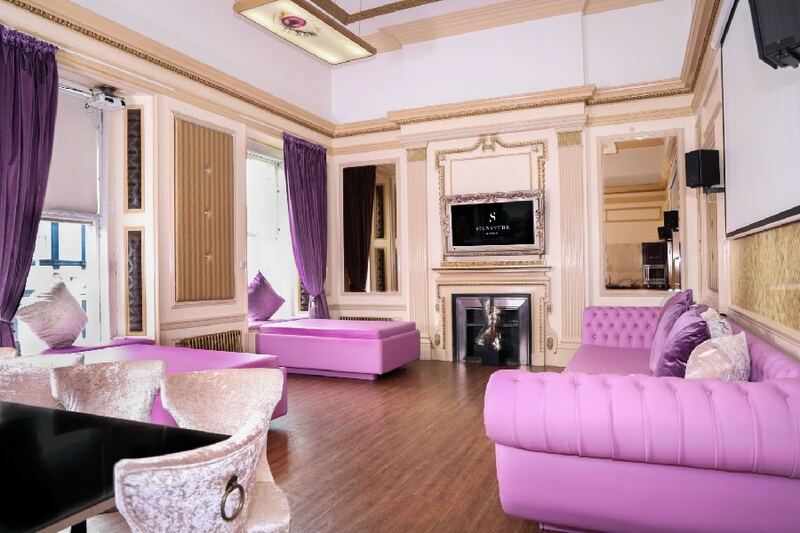 Call 0151 601 8801 or email info@signatureliving.co.uk to book unforgettable winter city breaks with Signature Living today.